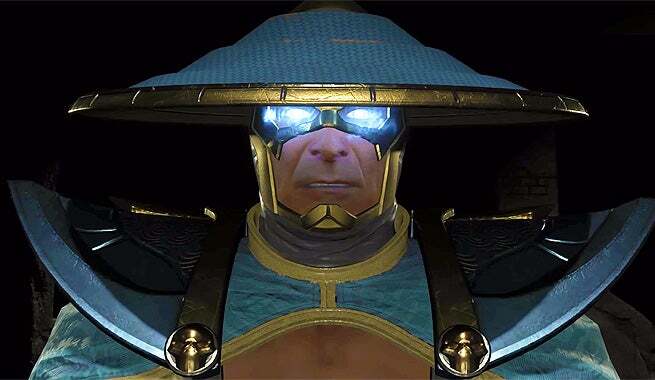 We recently learned Mortal Kombat veteran Raiden would be joining Injustice 2, and not everybody was happy about it. A lot of people would have rather had another DC Comics character, like the lightning-themed Static Shock, instead of Raiden, which is understandable. 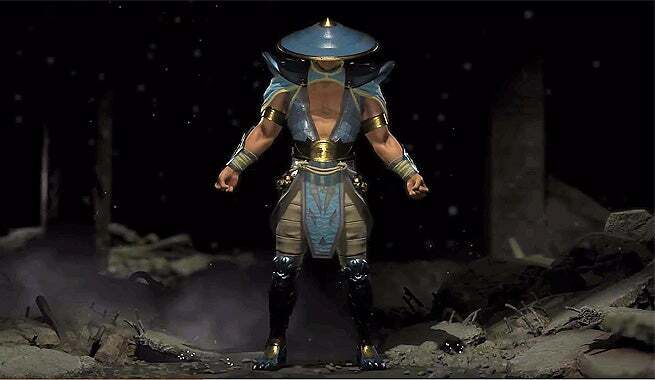 That said, this version of Raiden does have a DC connection. My initial concept art for RAIDEN for the #injustice2 game. This DLC pack also includes #BlackManta and #Hellboy! Yeah, that’s a bit weird. The cape? The wacky clawed boots/shin guards and lion kneepads? The tiny skulls hanging from his belt? As you can see, the final design has been toned down significantly. No cape, no weird texture on his skin, and while he still has a lion kneepads and claw boots (for some reason), they’ve been redesigned so they look less silly. Jim Lee is a great artist, no doubt, but his track record with redesigning characters is a bit hit and miss (remember when he put Wonder Woman in a leather jacket?) I’d say Raiden is definitely one for the “miss” column. While we’re at it, here’s another look at Lee’s much-better Sub-Zero redesign. ‪?? my concept for Sub-Zero for #Injustice2 video game. Honored to play again in MKverse w/this char. Part of 1st wave DLC chars w/Starfire & Red Hood‬. Game out May 16th! Injustice 2 is currently available on Xbox One and PS4. Fighter Pack 2 will be available for purchase on September 12, with Black Manta becoming available the same day. You can check out all WWG’s extensive Injustice 2 coverage here.